PARALYSIS ANALYSIS…DON’T LET IT HAPPEN TO YOU! An economic slowdown is a prime time to come down with this affliction. Why? Well, perhaps you have more time on your hands due to slower business. Maybe you are worried about spending any money whatsoever with times so tight. Are your decisions heavily-scrutinized to keep costs contained? Is it possible that you are second-guessing yourself after having lost some faith in your abilities because of the recession? Any one of these alone could cause a mild case, but all taken together could lead to a major bout of PARALYSIS ANALYSIS! What is it? It is when you spend extra minutes, hours and days, even longer, making decisions that you used to be able to make almost instantaneously. Paralysis Analysis, in the end, is simply a subset of another affliction…PROCRASTINATION. Why are you mired in indecision? Do you think that if you spend lots of time analyzing a particular decision, your end result will be better than if you either trusted your first instincts or your own wealth of experience? That if you can “show all of your work” you might be able to rationalize to your superiors why you are taking a long time in deciding? That “things might get better” while you are making up your mind and the decision will be easier or more advantageous to you? There are a thousand reasons (excuses, really) for taking too long in making decisions. In the end, though, that is what they are…excuses. I’ve always been of the mind that a bad decision is better than no decision. You can always fix a bad decision; at least some action takes place. No decision just puts you at the mercy of a changeable and changing world, leaving you to be buffeted by the winds of chance. Is there a project you have been working on, a proposal to put together, some equipment you need to buy or replace, but have been doing nothing but getting estimates and meeting with salespeople? Wouldn’t things be so much better if you had that project already in action, were presenting that proposal, or using that equipment? Go ahead, take charge of your own destiny! Be decisive, make some good decisions. Trust your gut. You know what you need to do, so go and DO IT RIGHT NOW! 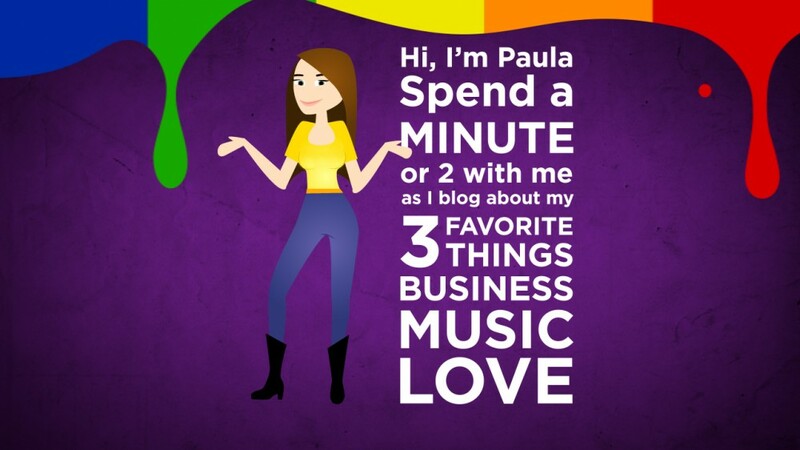 This entry was posted in Business and tagged action, better business practices, decision making, procrastination by Paula Fargo. Bookmark the permalink.